The midterm election was a great step forward for the most part. Most levels of government are now substantially more motivated to listen to conservative ideas and principles. Unfortunately the State Board of Education (SBOE) ended up with the same basic balance with the progressives maintaining a small but important majority. That means we must be very active telling them what makes good sense. We will have to work diligently to get favorable results. This week the SBOE will have their final meeting on materials for review this year. These include social studies, math and the arts. Of those the social studies materials are by far the most problematic. 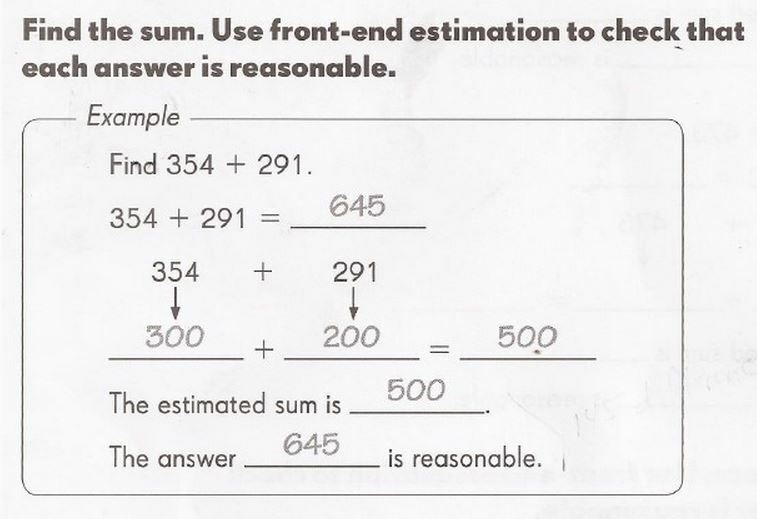 The errors and biases in these materials are typical of the political correctness pushed by the progressive mindset in CSCOPE and Common Core. 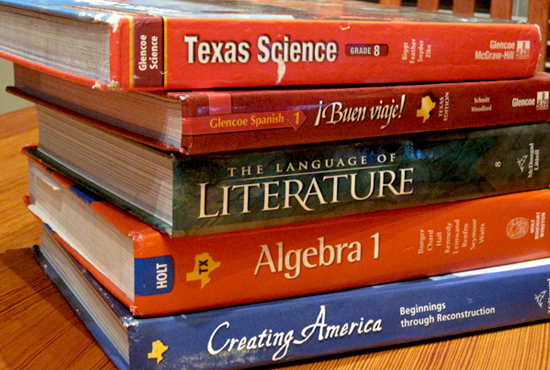 That is not surprising since these publishers would like to sell Texas the same textbooks that they expect to sell the states that have bought into Common Core to get a payoff by the federal Department of Education. Public support for the national education standards known as Common Core is falling, though a slight majority remains in favor, a new poll finds. Less than half of teachers surveyed back Common Core, however. 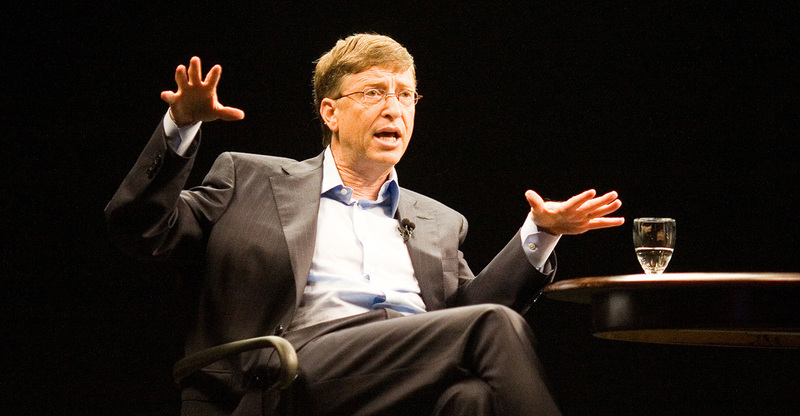 Even Bill Gates is starting to have second thoughts about the consequences associated with Common Core. 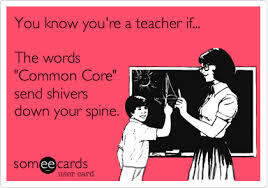 On Tuesday, the Bill and Melinda Gates Foundation— the second-largest financial backer of Common Core after the federal government— issued a letter calling for a two-year delay of the full implementation of Common Core, which is set to take effect this 2014-15 school year. We live in liberal MN and are relocating to the area. I assumed TX was a conservative state and therefore would be safe wherever we chose to live. I just researched that TX doesn’t use Common Core but critics say Cscope is just TX’s version of it. Can anyone tell me if Weatherford or Aledo ISDs use Common Core or Cscope?